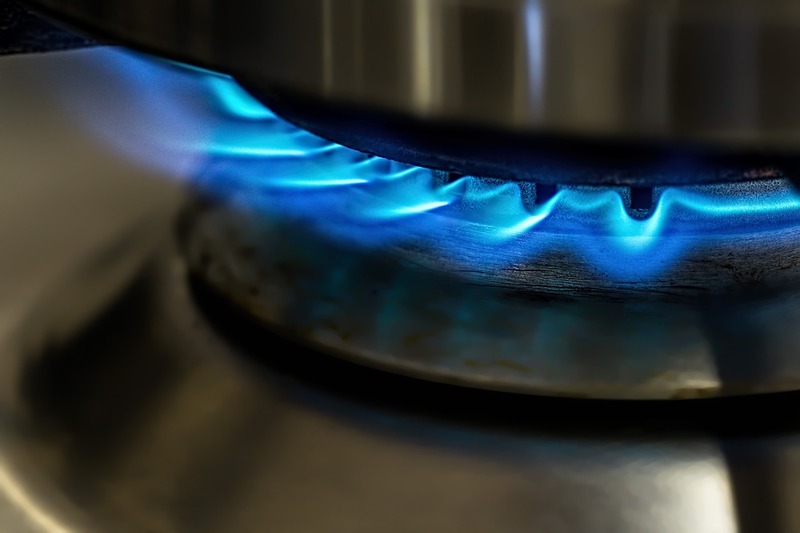 We are established Gas Safe Registered engineers and fully insured to carry out small to large scale projects whether it is a small repair to a full boiler installation. Baxi is a well-trusted manufacturer in the UK, with history and expertise since 1866. Being an Approved Baxi Installer means you can trust us to complete a boiler installation, service or repair to the very highest standard. 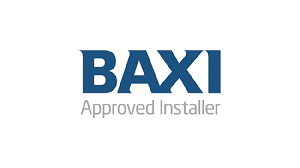 This means for our customers who choose Baxi boilers, we attend regular trading sessions to ensure we meet Baxi’s high standards of quality, service and, in addition, we get priority after sales calls out for you. Maintain Heat Ltd are a plumbing, heating and gas service specialist based in the Wigan / Leigh area covering the whole of the NorthWest. 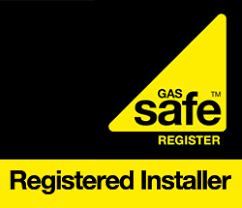 We are Gas Safe Registered and fully insured to carry out small to large commercial scale projects. We undertake all works in the plumbing and heating industry. To the right are some of our main services that we coduct on a day to day basis. If your service required isn’t listed, please cobntact us today and we will see how we can help. Whether you need a leaky tap fixing or a full bathroom renovation we are able to accommodate you. We are able to give you fair price for all work carried out to ensure you get a quality service and a quality finish. 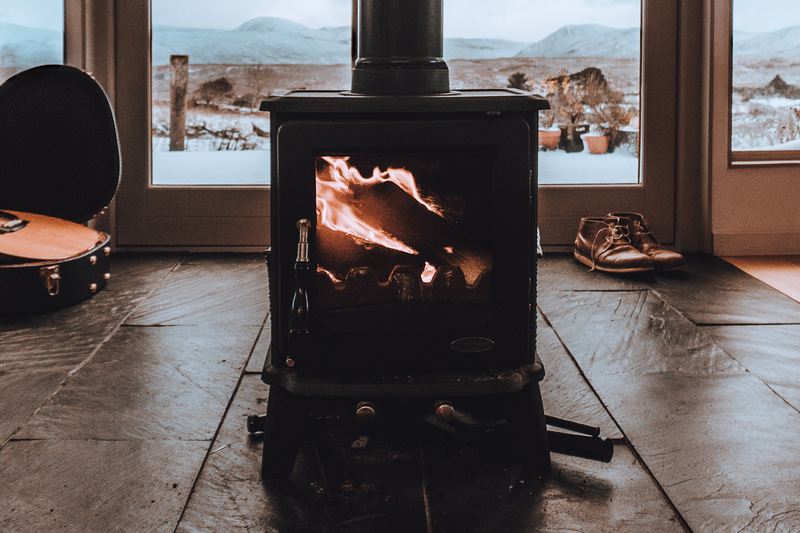 Aswell as plumbing work we are Gas Safe Registered and able to conduct full boiler inspections, powerflush service and full heating and boiler installations throughout your home. We are happy to provide our expertise for you to make the right choice. Sorted leaking boiler out as emergency job. Service - Boiler and Fire. Service and update of boiler. Moved boiler from basement to ground floor along with numerous other jobs over the past few years.